Living with an injury caused by the negligence of a business or another person is challenging enough. You have doctor visits, missed work and income, and often experience a reduced quality of life due to an injury that was no fault of your own. Trying to get the compensation you need and deserve to offset this trauma shouldn’t add to your existing stress. 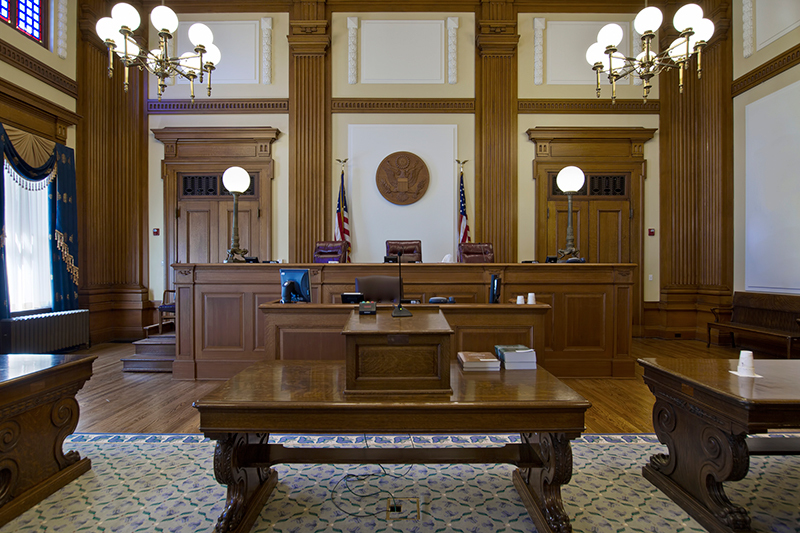 A qualified Jacksonville Personal Injury Law Firm, like Grigaltchik & Galustov, P.A., will take care of any legal aspect of your struggle so that you can focus on recovery. While we can’t keep the accident from occurring, we will help you to get the appropriate compensation that you rightfully deserve. Grigaltchik & Galustov, P.A. are dedicated Jacksonville Personal Injury Lawyers. We handle each case and client as if it were our only case. With customized attention to your unique needs and situation, we ensure no stone is left unturned when seeking the proof and answers we need to find success for you. 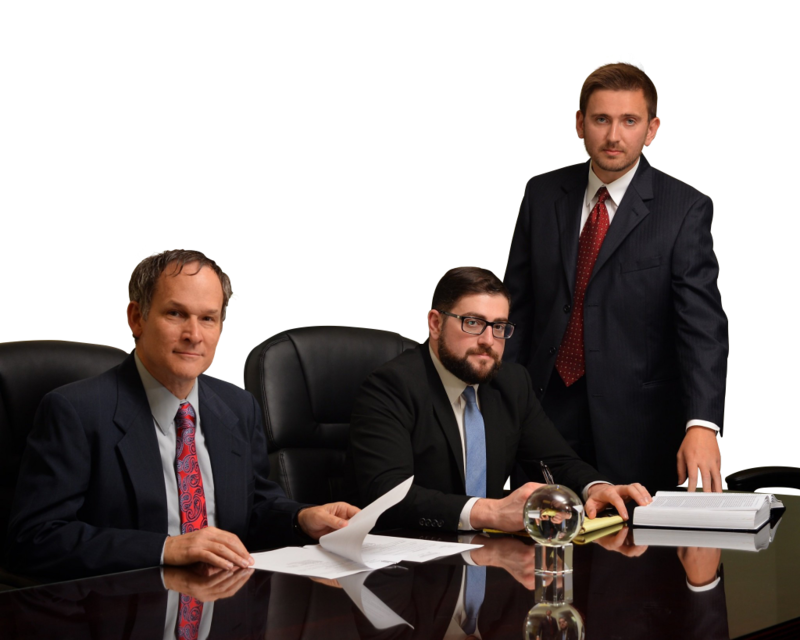 Our dedicated and experienced team of Jacksonville legal professionals will efficiently and quickly handle your personal injury case, seeking the best possible resolution for you. We Fight Insurance Companies For You! Don’t trust insurance companies to provide you with adequate compensation for your personal injury. An insurance company’s primary goal is to get you to accept the lowest payout possible for your claim. We have seen all of the tricks they use, and know exactly how to combat them. Contrary to what many insurance companies will try to tell you, rightful compensation goes beyond medical bills. Personal injury can result in lost work time, decreased quality of life, and often results in emotional or psychological trauma. Grigaltchik & Galustov, P.A. strives to ensure you are getting the maximum compensation possible. Contact Grigaltchik & Galustov, P.A. Now At (904) 701-7180 For A Free Consultation!